CYBER MONDAY SALE from BoomBox! 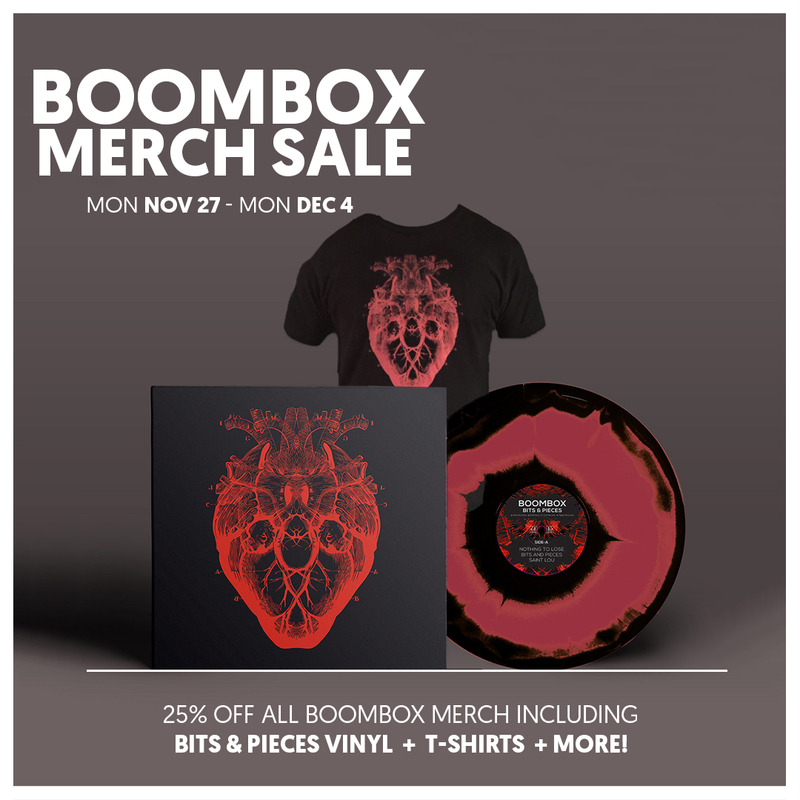 Get 25% off ALL items in the store ALL week! 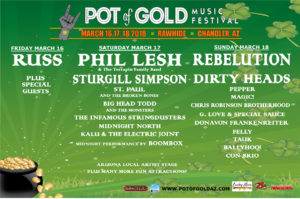 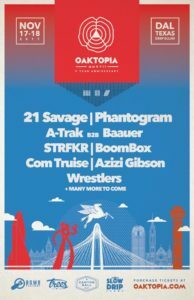 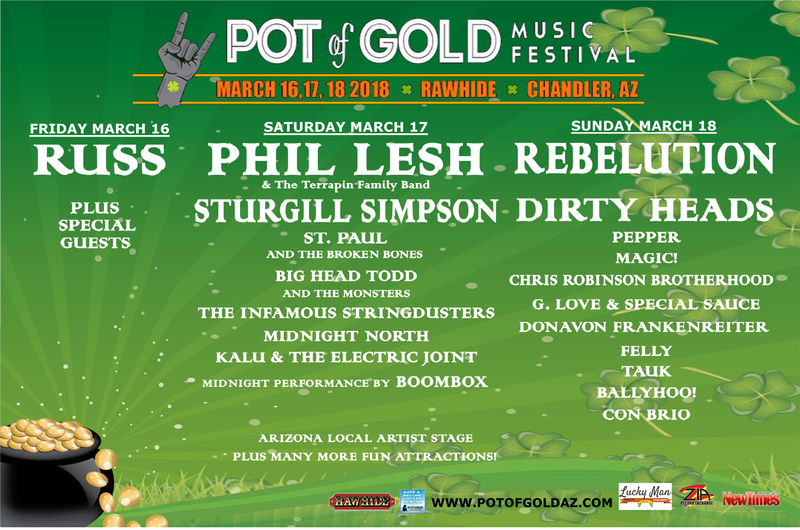 BoomBox Plays Pot of Gold Festival – Chandler, AZ. 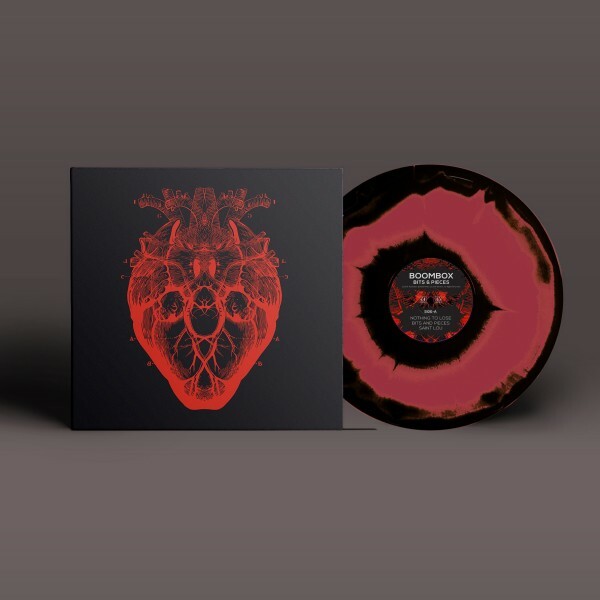 ‘Bits & Pieces’ Vinyl NOW Available. 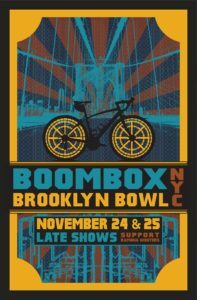 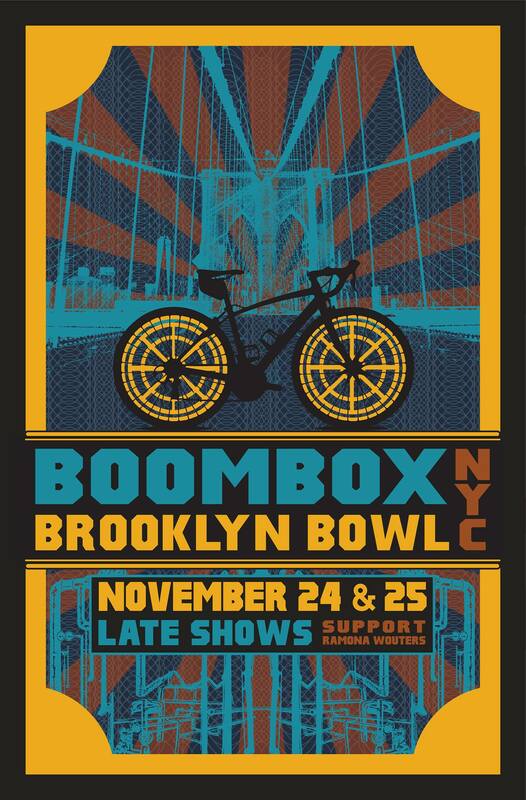 BoomBox Plays Brooklyn Bowl 11/24 and 11/25.